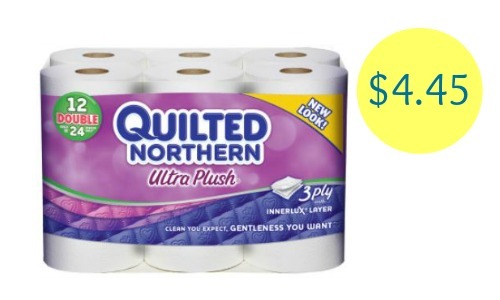 You can head to Target or Walgreens to get good prices on Quilted Northern bath tissue! 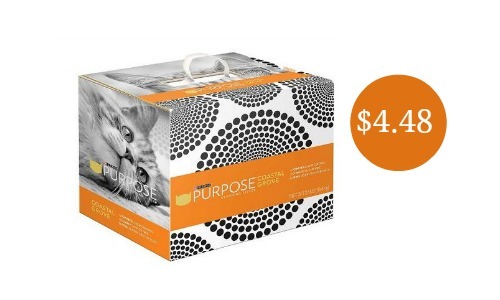 A printable coupon has reset and you can get a 12 pack for $4.99 at Walgreens and $4.45 at Target. 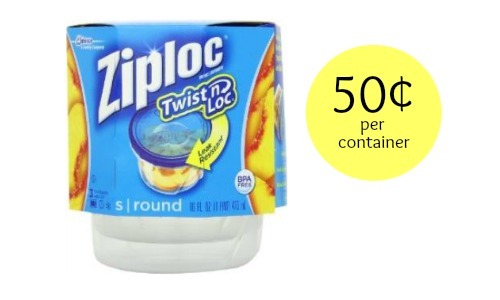 You can look through both the Target weekly ad and the Walgreens weekly ad to find more current deals. This deal is valid through 4/18.